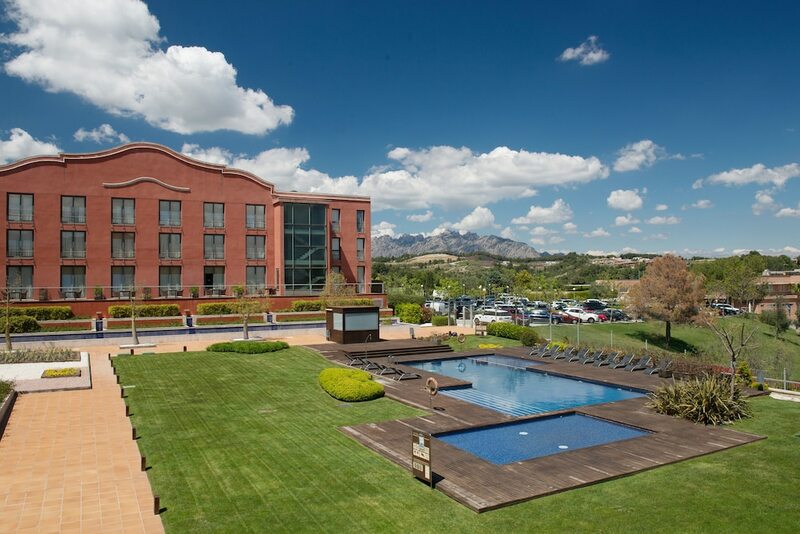 At this Sant Esteve Sesrovires hotel, you'll be within 12 miles (20 km) of Agusti Torello Mata and 16 miles (25 km) of Castillo de Gelida. Coves del Salnitre is 13.5 mi (21.8 km) away. 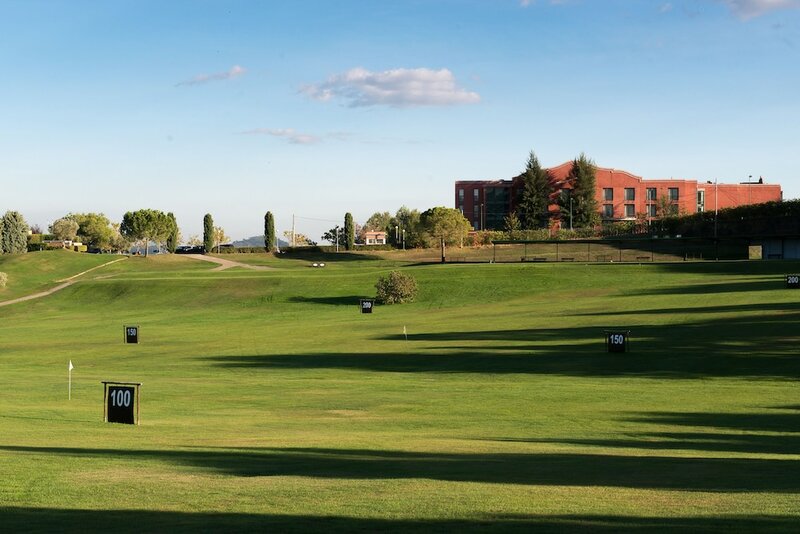 A golf course and a fitness center are featured at this smoke-free hotel. 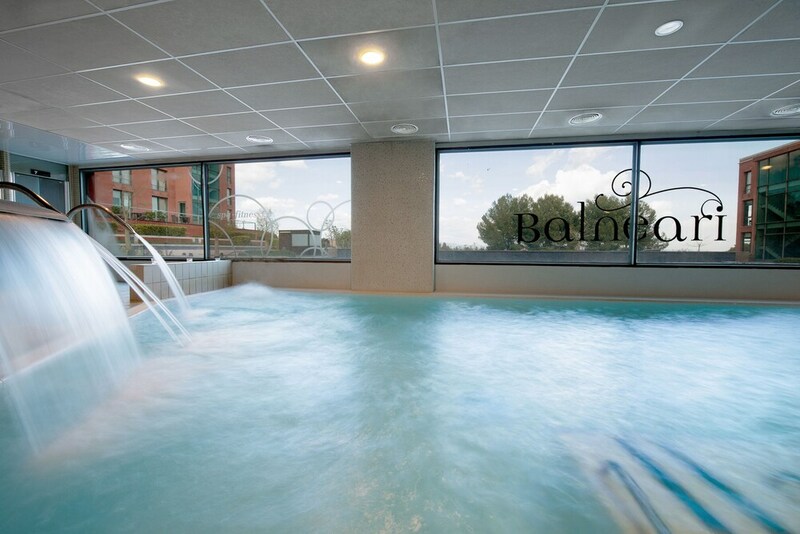 Family-friendly amenities include a children's pool and supervised childcare. 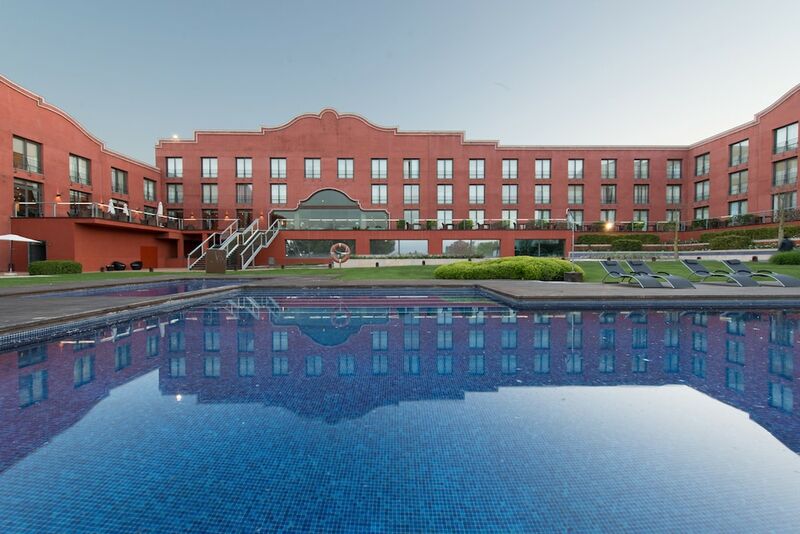 Enjoy the seasonal outdoor pool and perks like free self parking and free WiFi. The 150 guestrooms offer free WiFi and free wired Internet, LCD TVs with satellite channels, and minibars. 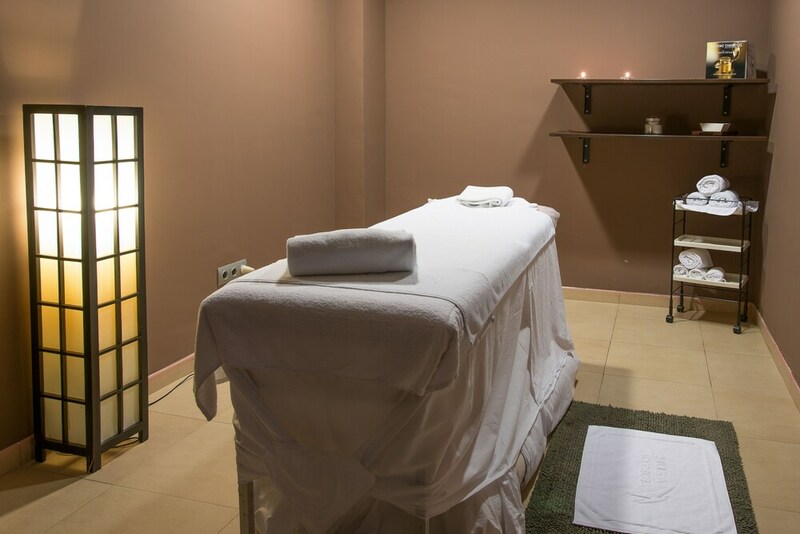 Room service, separate bathtubs and showers, and hair dryers are also available. 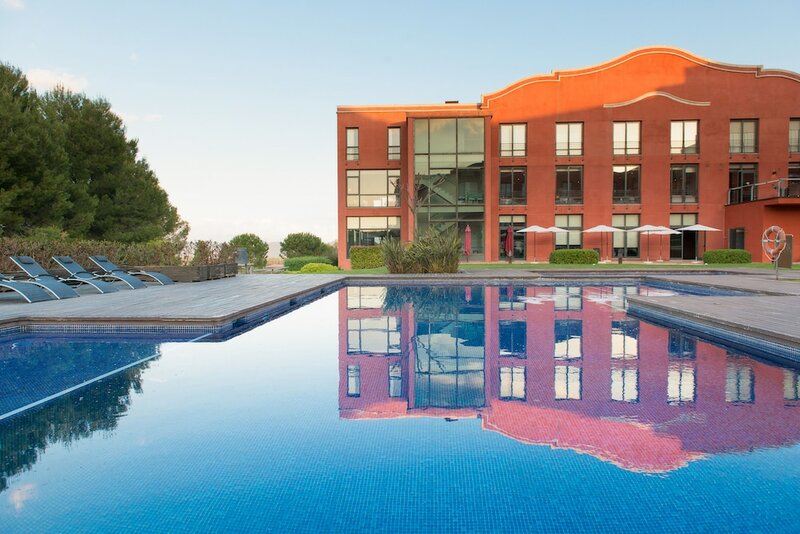 Hotel Barcelona Golf Resort offers its guests a golf course, a fitness center, and a seasonal outdoor pool. There's a restaurant on site, as well as a coffee shop/café. You can enjoy a drink at one of the bars, which include a poolside bar and a bar/lounge. A computer station is on site and WiFi is free in public spaces. 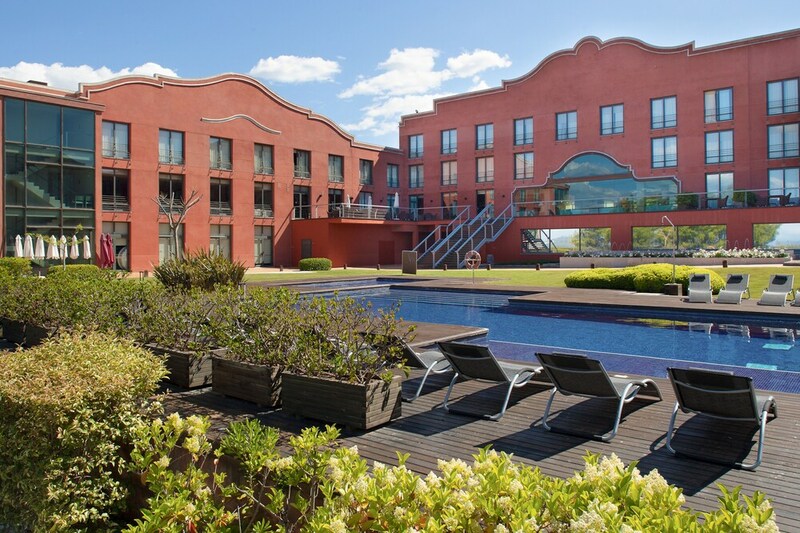 Event space at this hotel measures 7104 square feet (660 square meters) and includes conference space. 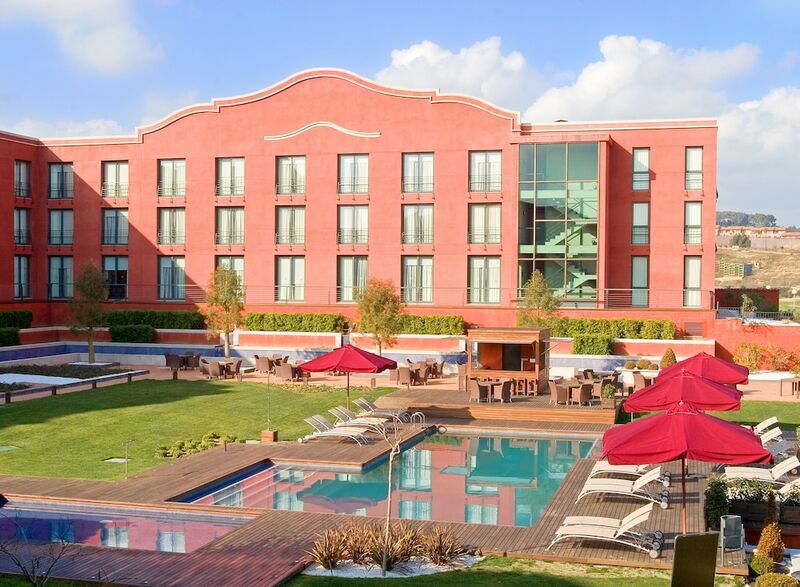 A children's pool, multilingual staff, and a garden are also featured at the family-friendly Hotel Barcelona Golf Resort. Free self parking is available. 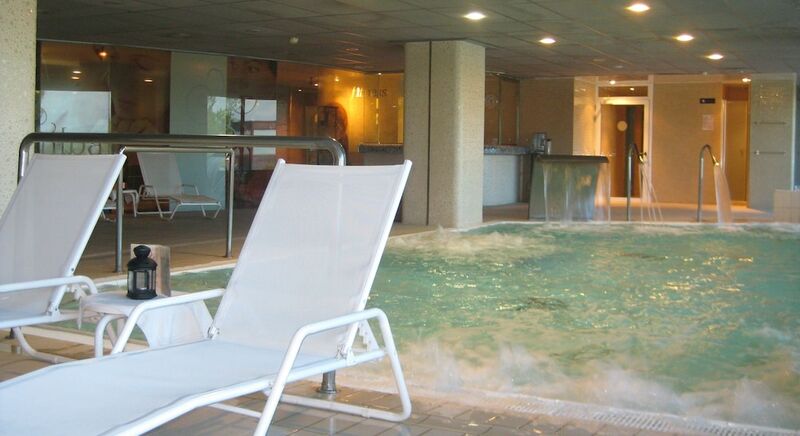 This 4-star Sant Esteve Sesrovires hotel is smoke free. 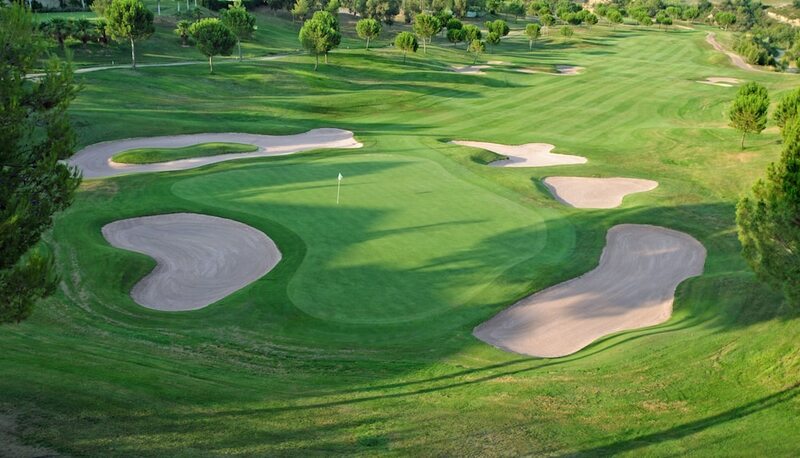 Hotel Barcelona Golf Resort offers 150 air-conditioned accommodations with minibars and hair dryers. LCD televisions come with satellite channels. Bathrooms include separate bathtubs and showers, bidets, and complimentary toiletries. 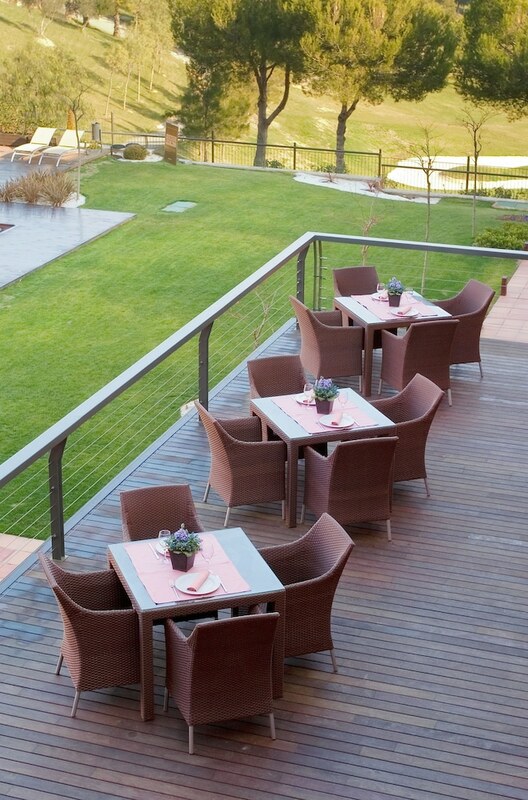 This Sant Esteve Sesrovires hotel provides complimentary wired and wireless Internet access. Business-friendly amenities include desks and phones. Housekeeping is offered daily and irons/ironing boards can be requested. Snack Bar Hoyo 19 - This tapas bar specializes in Mediterranean cuisine and serves light fare only. Xarel·lo - This fine-dining restaurant specializes in Mediterranean cuisine. A children's pool and a seasonal outdoor pool are on site. 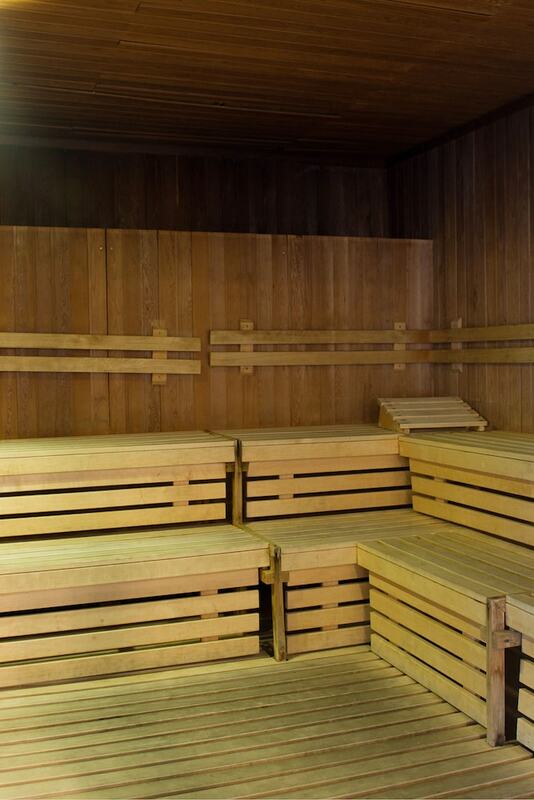 Other recreational amenities include a golf course and a fitness center.